Home > Other Brands Old diecast boxed > Solido age d'or 1962 Ford Thunderbird conv. 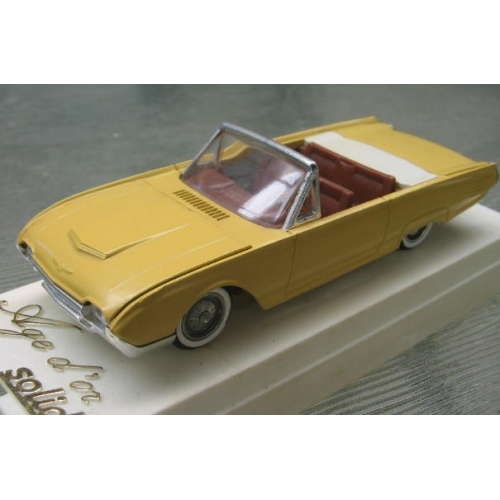 Model: Solido age d'or 1962 Ford Thunderbird conv. 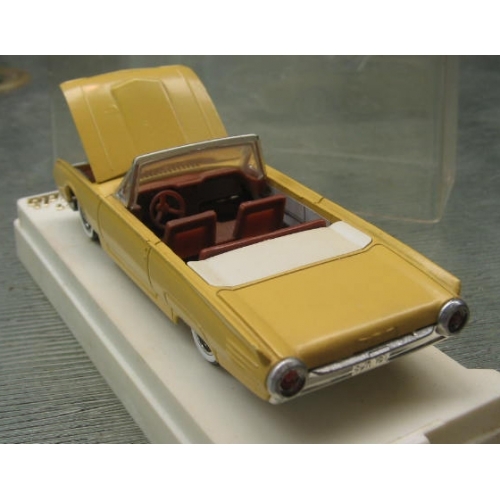 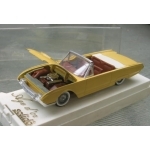 Solido age d'or 1962 Ford Thunderbird convertible in a mustard yellow with brown seats and opening hood showing engine in plastic case, this is an obsolete model and colour in 1/43 scale.